CellTrics® are disposable filters for isolation of cells and nuclei from cell debris and aggregates. 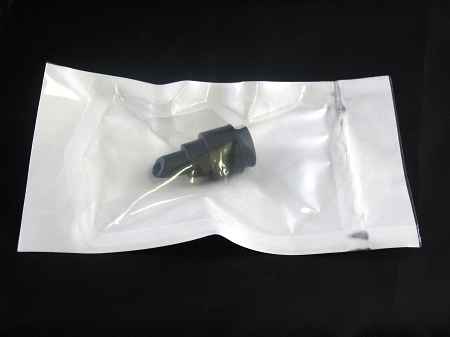 These sterile filters are single-packed and have tilted filters made from monofil nylon material with a 5µm-150µm mesh diameter. No additional devices are required. 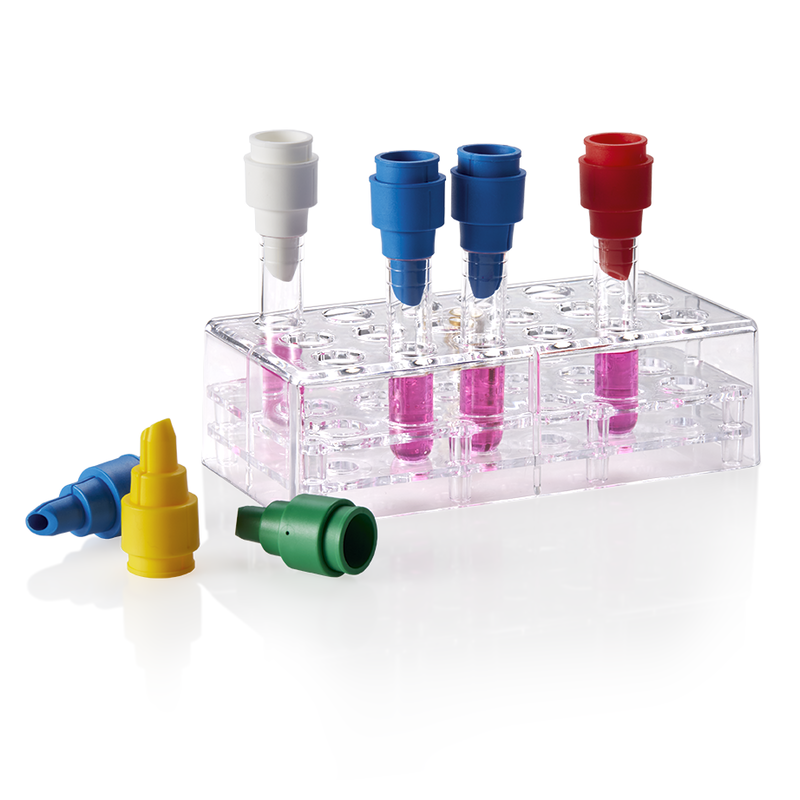 CellTrics® filters are not autoclavable and are for one-time use only.